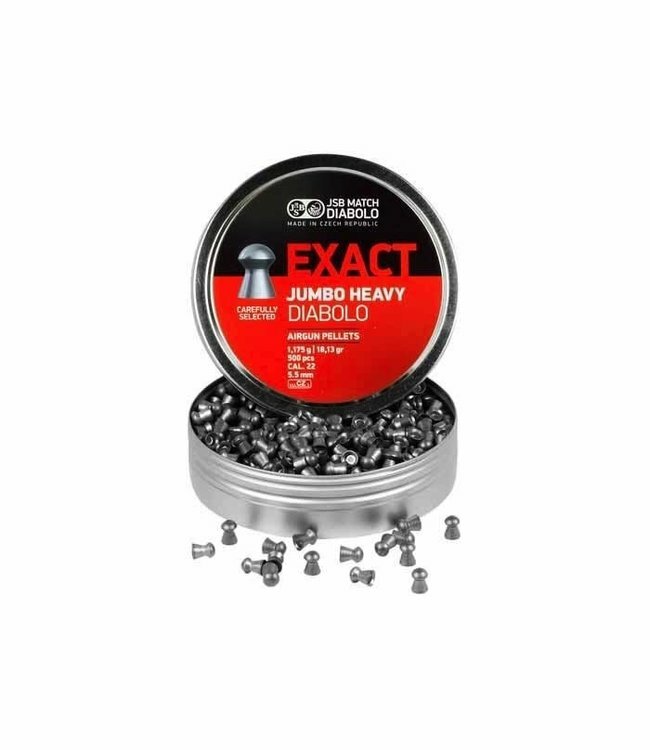 One of the best airgun pellets on the market. Quality and design are ideal for most .22 calibre rifles. Read more.. The #1 pellet for .22 Cal airguns for the past few years. JS..